"Looking NW to Lowell Street. Good view of single trolley track! No cars, no buggies, and no trolley!" 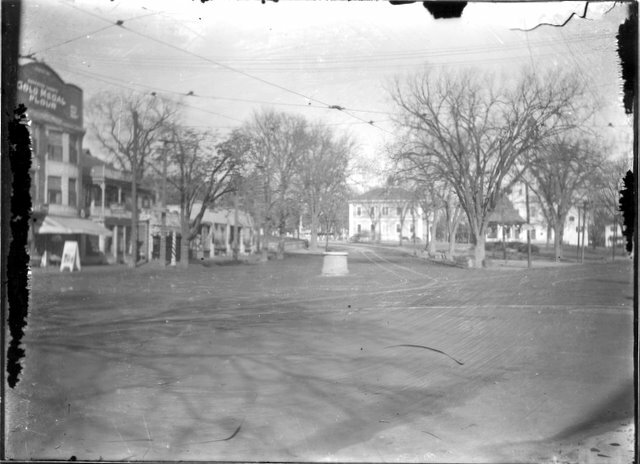 “Reading Square,” NOBLE Digital Heritage, accessed April 25, 2019, https://digitalheritage.noblenet.org/noble/items/show/2890.